African & Oceanic Art & Antiquities. 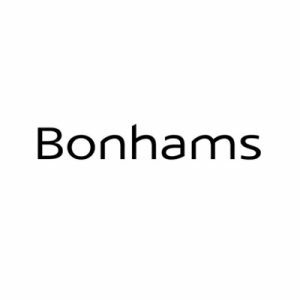 Bonhams African and Oceanic Art department offers a wide range of unique and traditional works of art from sub-Saharan Africa and the islands in the Pacific. 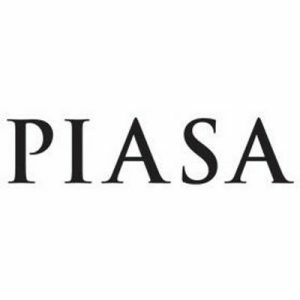 For this 8th sale of contemporary African art at PIASA. For Marceau Riviere, it was a case of love at first sight for the African continent, and his collection which was born in the early sixties would become one of the most comprehensive and striking within the field. 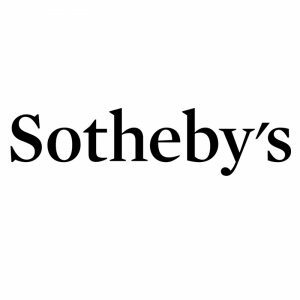 Marceau Rivière has established during a half-century of collecting, a group of works which bring together many of the varying stylistic corpora of sub-Saharan Africa. The 250 artworks that will be offered in Paris on June 19 recall above all that during the last decades, Marceau Rivière has been one of the most fervent defenders of African Art; an art he has never ceased to promote and share with the greatest number of people.